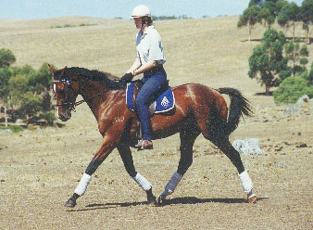 Four race wins, by Idealiste (imp Fr) x Osmunda mare. 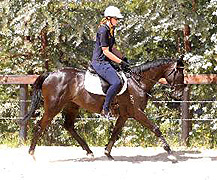 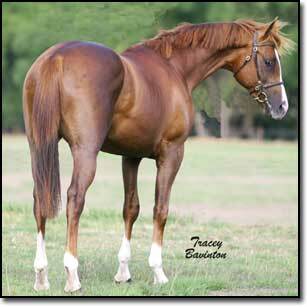 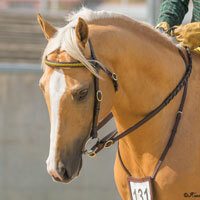 Idealiste is noted for producing show hacks and eventers with stunning movement, stamina, and jumping ability. 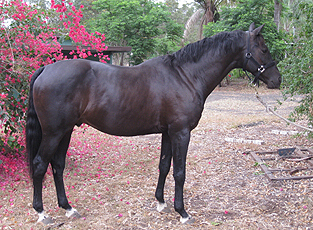 Osmunda is the grandsire of the Lawrie�s very successful hack �Gosh�. 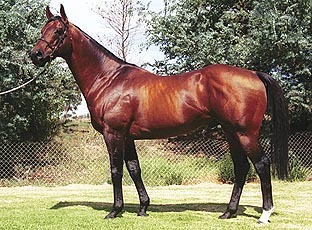 She's Ideal's progeny have won/placed in ASH led events. 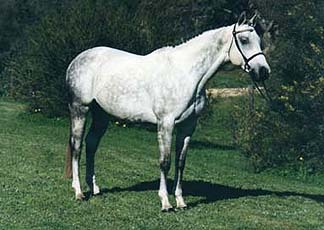 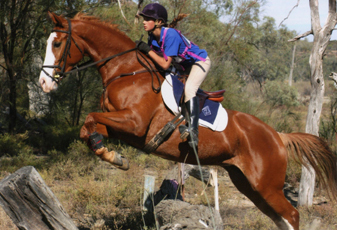 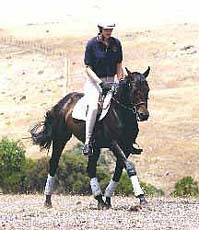 Hallmark has competed in polo, Encore has been successful ineventing. 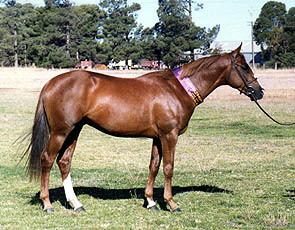 She's Ideal is also the dam of the stallion Memphis Park Memory.